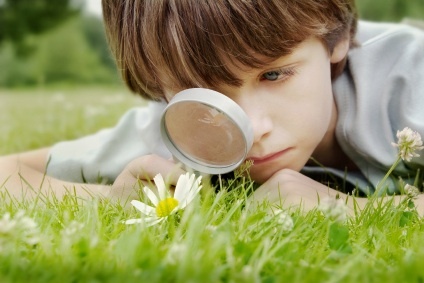 What is Science Saturdays and Citizen Science? Science Saturdays will be an ongoing activity throughout the season, held at 3PM each Saturday. Meet at the Camp Store/Office at 3 if interested in participating. All are welcome to participate in this approximately hour long activity. Moms, Dads, Kids, Grandparents, friends are welcome and encouraged to join in! Seasonal guests are welcome to participate every Saturday, one day, or whenever you would like to participate. We will be observing certain plants for changes throughout the season and listening for and observing certain animal activities with Nature's Notebook. We will be observing certain plants and trees for changes throughout the season to for a project called BudBurst. We will collect soil samples to help scientists determine if within soil, new drugs can be developed from what they learn from the Soil Samples. Once we collect the information by going to specific areas of the campground, we will then come back to the Rec Hall and enter the information we collected into an online database that provides the scientists with the information directly. Each person participating will have a specific job. Thanks for helping out science today!